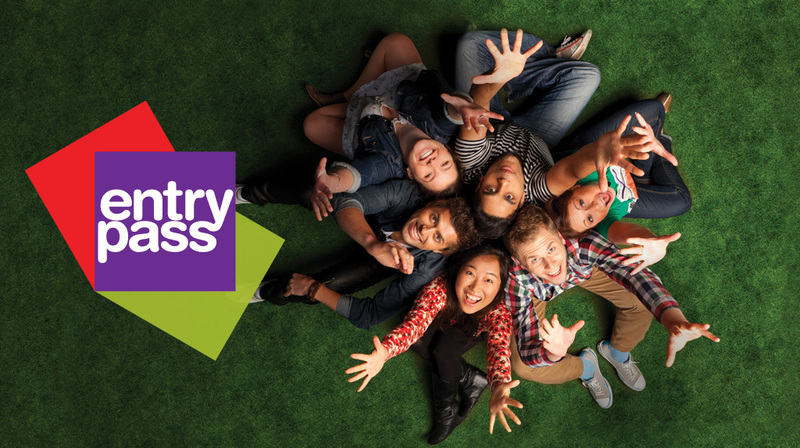 Cheap tickets, workshops, events and a national festival of new writing and theatre-making. 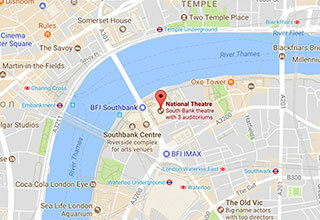 If you want to find out how the National Theatre puts on productions or if you want to try something new, then there are loads of things we offer to help you gain skills and make theatre. 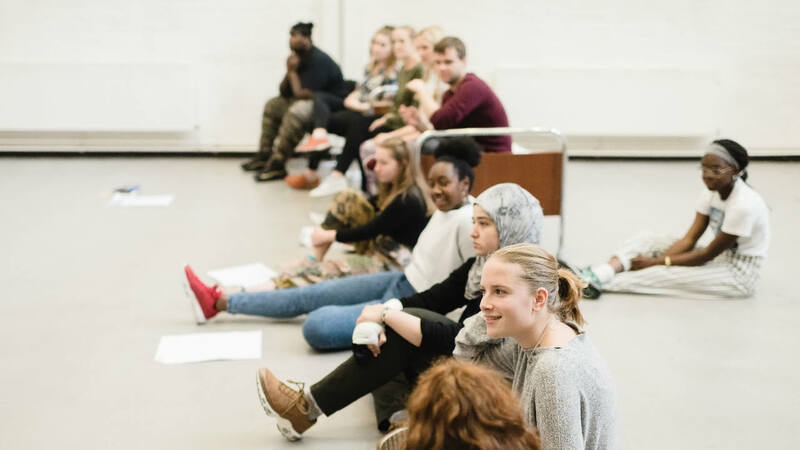 From Q&As to workshops and short courses, if you are aged 16-21, however much experience you've had, then there is an opportunity at the NT for you. 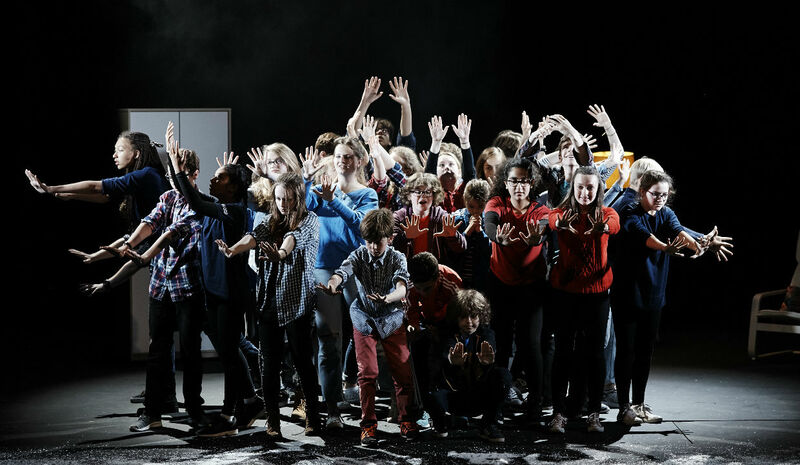 The National Theatre's Youth Programme for 16-21 year olds is supported by The Derrill Allatt Foundation. Interested in make-up, hair, beauty or design? Then this course is for you. 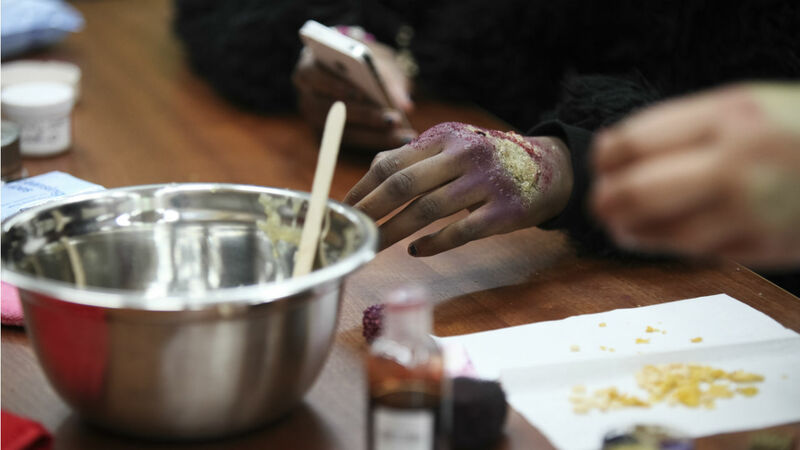 Explore culture, community and identity using the National Theatre production of Small Island as your creative springboard. 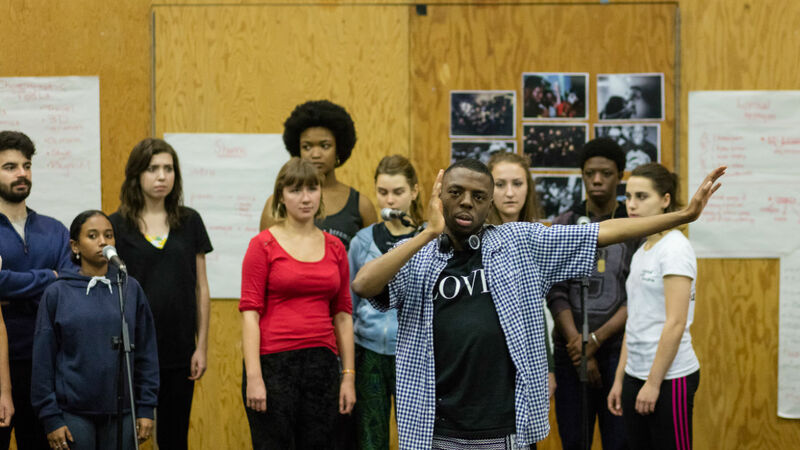 Discover the process of making musical theatre in this practical four-week course for directors and theatre-makers. 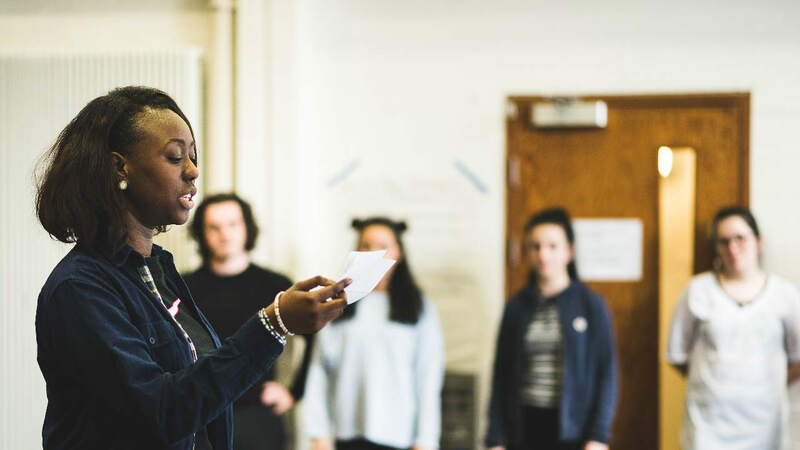 This practical acting and directing workshop will explore exercises and share practical ideas used in the rehearsal room, when taking Top Girls from page to stage.